Metamorphosis- Titian 2012 is a grand event and is something a London visitor should not miss if you are in the country during the months of June and September. This extravagant festival is organized together with the collaboration of The Royal Ballet which is certainly a show of pomp and pageantry. The event will be coming to light from the 11th of July to the 23rd of September and will be made significant with an array of cultural programs. Metamorphosis – Titian2012 features work of the most modern artists like Conrad Shawcross, Mark Wallingr and Chris Ofili together with The Royal Ballet. It is a segment of the Cultural Olympiads’ London Festival of 2012. The spectacular masterpieces at the exhibition boast the innovative ideas and creations of the contemporary artists. The Festival is all about British creativity in arts and culture mastered throughout years and with an enormous experience which has led to the success of Metamorphosis- Titian 2012. 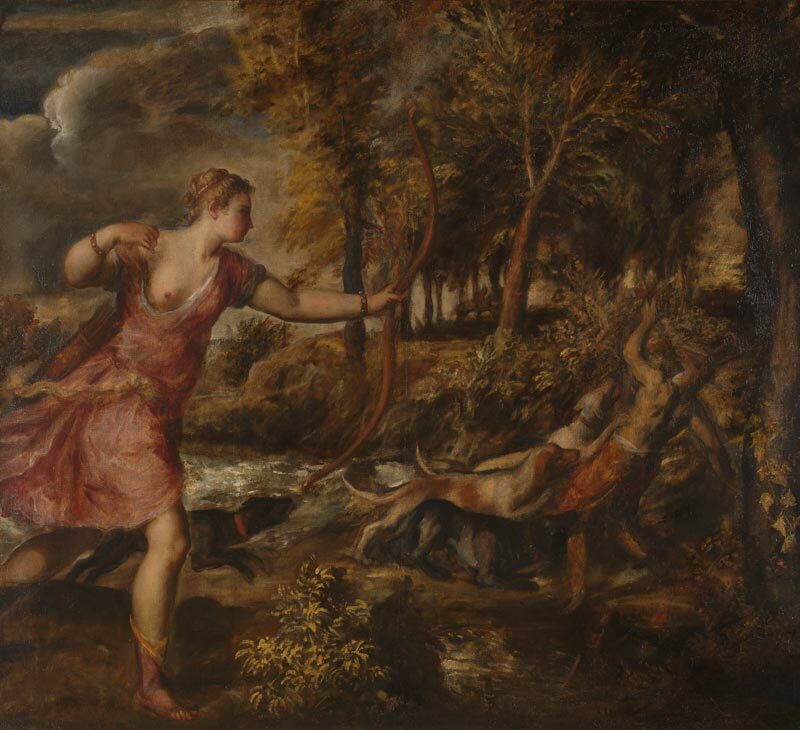 Diana Actaeon, Diana and Callisto and The Death of Actaeon which are some of the most renowned pieces depicting the poem Metamorphoses by Ovid and is displayed for the first time at the exhibition ever since the period of the 18th Century. Top notch British choreographers, composers and dancers would be taking part with the fellow artists to make it a glistening evening on the date of the performance done by The Royal Ballet at The Royal Opera House. Carol Ann Duffy, Simon Armitage and Seamus Heaney’s works have been taken to respond for Titians paintings by the National Gallery. The Theme Metamorphoses, a poem by the Roman poet Ovid who lived in 43 BC gives the meaning ‘Transformations’ in Greek. Also this poem was a great inspiration to many Renaissance and contemporary artists. Britain is an ideal place of visit for cultural festivities similar to Metamorphosis – Titian 2012 will be held in London. Your visit to the festival could be made even more fascinating if you choose a Suite Hotels London similar to The Langham London which is a place accommodated by many London travellers. It is definitely positive that you would spend your vacation in London amazingly while lodging in Luxury Hotels London.